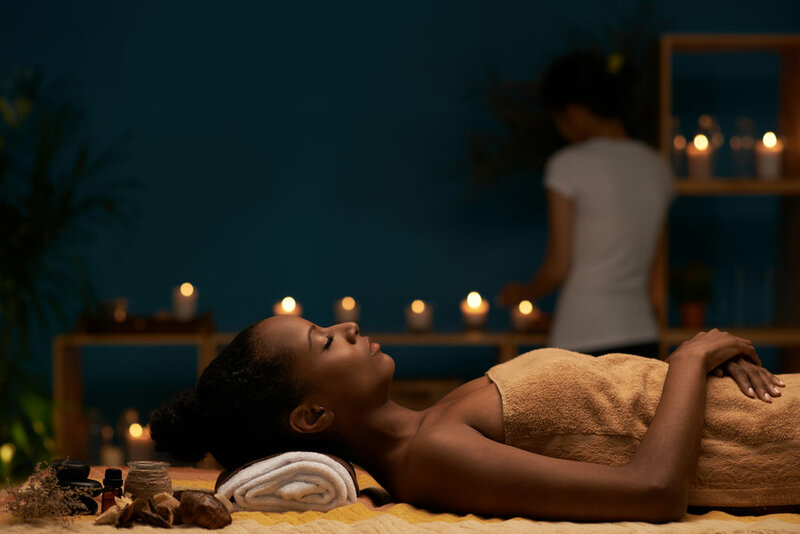 Chocolate City Wellness is Massage with a Modern twist. Focusing on relaxing both the mind and body by providing the convenience of coming to you. You will leave every session feeling better than you did before physically and mentally. Chocolate city offers a variety of services ranging from Swedish massage to Pre-natal massage and competitive pricing.$1 per minute and $20 travel charge.